What Kind of Used Car Are You Looking for Today? 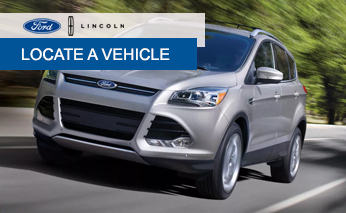 Stop spending hours flipping through newspaper ads or browsing through online classified sites and let Robinson Brothers Ford find your used car. We know your time is valuable, so why spend it searching through ads looking for your used car? Use our quick form below to tell us exactly what you are looking for, and we will find it for you at NO EXTRA COST! We have a large dealer network that allows us to search and find just what you want in the Baton Rouge area quickly and easily. Please be as specific as you can in telling us as much as possible in regard to what you are looking for in your used vehicle search. This allows our team to find exactly what you are looking for and give you all of those hours back that you would have spent searching for the used car yourself. You can also simply call us today at (855) 493-1385, tell us the details, and we can begin the search that same day!